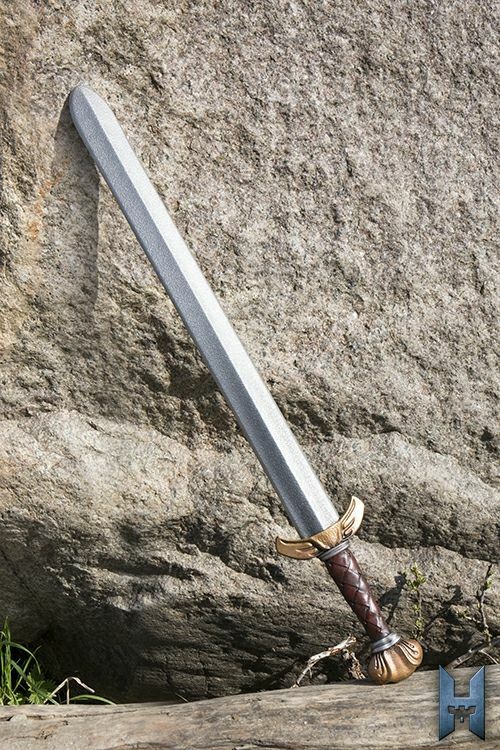 Scout Sword is a medium sword inspired by nordic weaponry. 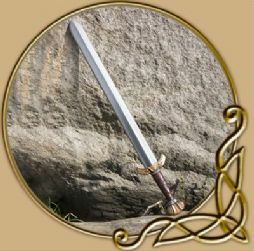 The sword is 75 cm long and has a 58 cm double-edged blade with a central ridge. 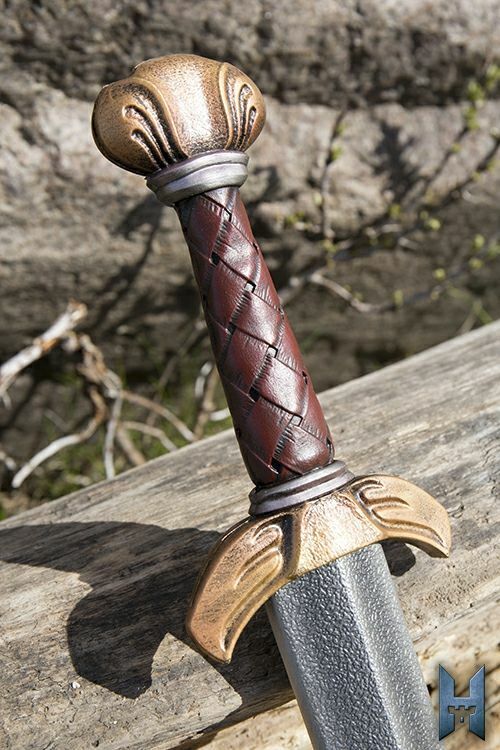 The handle has a lot of detail, including a curved crossguard and cocked-hat pommel--both similar to those seen on uncovered Viking swords. 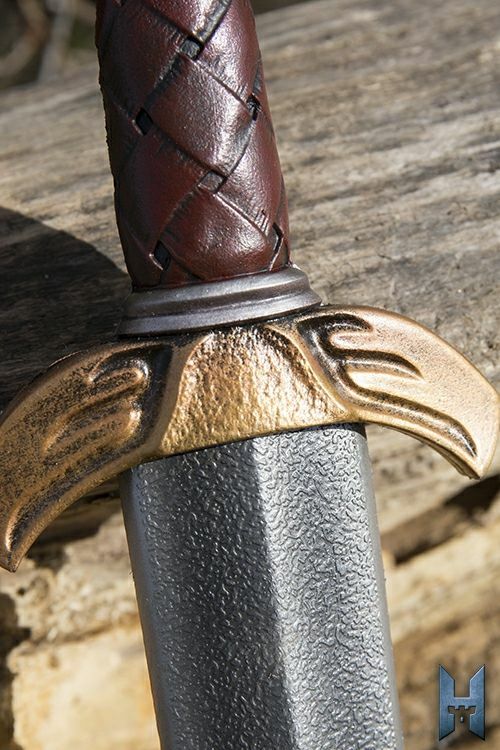 The crossguard and pommel are handpainted to looks like faded iron and bronze. 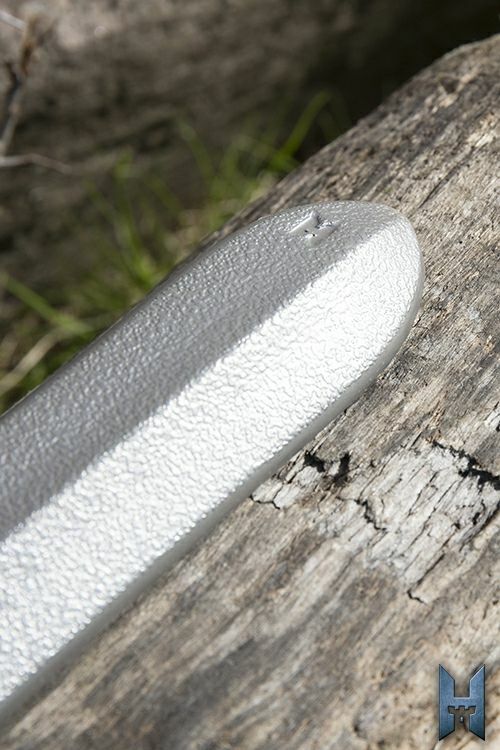 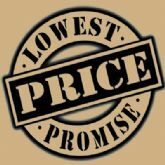 The 10 cm grip is cast and painted to look like woven leather, ergonomically shaped to fit the hand comfortably.